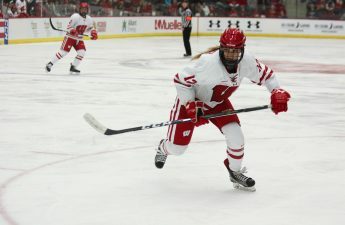 The Wisconsin women’s hockey team ends their 2016-17 regular season this weekend in Minneapolis as the No. 1 Badgers face No. 4 University of Minnesota, Twin Cities. 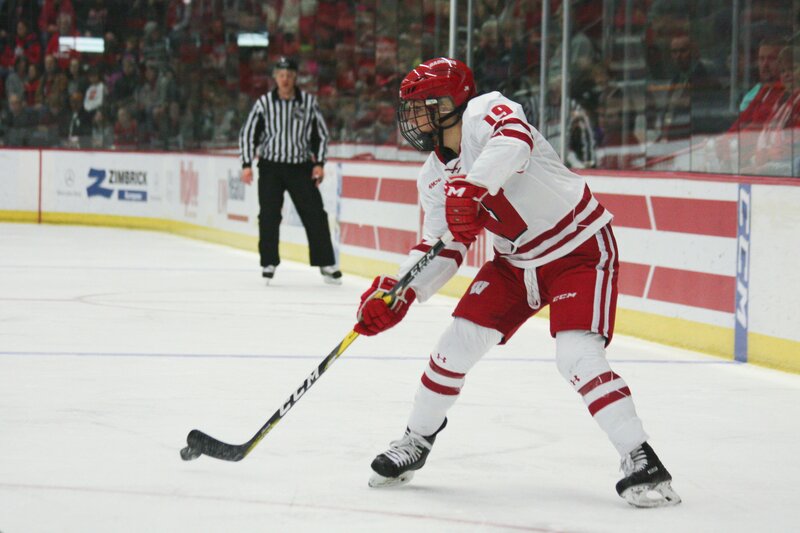 Wisconsin (27-2-2-0, 22-2-2-0 WCHA) has been on a roll lately, defeating No. 2 University of Minnesota, Duluth last weekend in an intense series at home in the LaBahn Arena. With one more series before the Badgers enter WCHA playoffs, this game against the Gophers (23-5-3, 19-4-3) is crucial for Wisconsin. Minnesota hasn’t fared quite as well as the Badgers since the last time these two teams met. The Gophers surrendered their No. 2 ranking to in-state rival Duluth and suffered three of their five total losses since these two teams last saw each other in December. In mid-January, Minnesota fell to No. 5 nationally after they were swept by the Bulldogs, but the Gophers have managed to reclaim the No. 4 spot in the latest USCHO.com rankings heading into the weekend. During this same period, Wisconsin has gone unbeaten and remained the No. 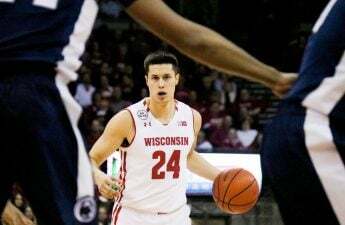 1 team in the land — a ranking the Badgers have held since the season began. The Border Battle series traditionally proves itself one of the most challenging for UW every year, especially on the road at Ridder Arena. The Gophers are currently undefeated at home, boasting a 19-0-3 record. Even with some spectacular wins under their belt, this year’s Badgers team shouldn’t expect anything less. On the other hand, UW has a 14-1-0 away record this season, sustaining the single loss to Duluth during the fall campaign. Clearly, this weekend is going to be a show of power by both teams to see whose record stays intact, and whose falters. 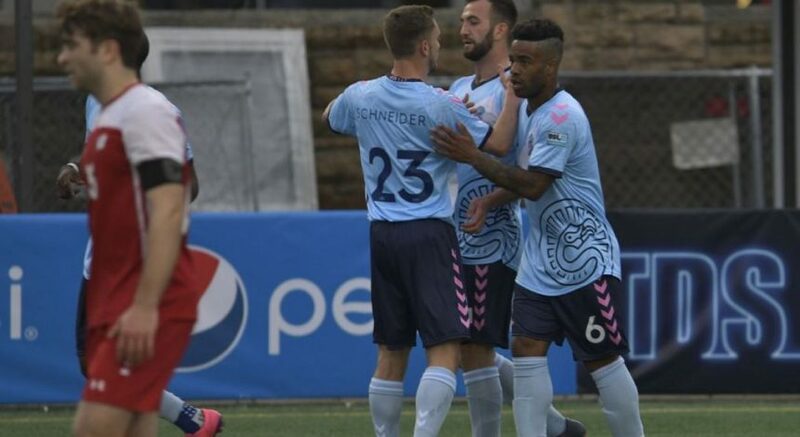 Both teams currently have one win against each other, with Minnesota’s win during the first game of their previous series 2-0, and Wisconsin answering back with an 8-2 defeat. History shows Wisconsin tends to be more successful at home, with their last win against the Gophers at Ridder Arena happening during the 2010-11 regular season. With a six-year drought in Minneapolis, the Badgers are hungry to finally crank out a win. With the competitive caliber of both teams this season, UW and Minnesota are likely to cross paths again during the WCHA Final Face-Off in March. Given that the final two stages of the tournament are held on Minnesota’s home ice, finding the formula for success against the Gophers at Ridder during the regular season is crucial. The final chapter of this season’s Border Battle kicks off Saturday at 3 p.m. and then again at the same time Sunday. Sunday’s game between these two rivals will be televised on the Big Ten Network (Channel 664 on Residence Hall Cable).